This multi-day event was a Carolina Region Sanctioned Event. Match results between Carolina Region teams are listed below. NOTE: If a team did not use their correct USAV Team Code when entering the event in AES, then we will not be able to match them into this system and their team's results will not be represented. Points calculations have been made so that our rankings can include as many competitions between Carolina Region teams as possible. This will make the rankings more accurate and aid in future tournament seedings. 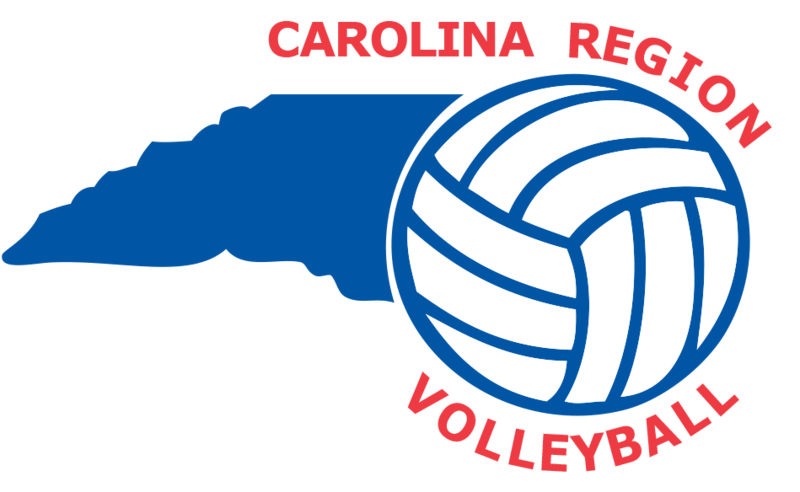 All Carolina Region teams that participated will be credited with an event participation towards eligibility for the National Bid tournaments and Regional Championship Events (see individual Team pages for current status). Facility Info: Doors open 8 am. Parking $5.00. Concessions sold on site.